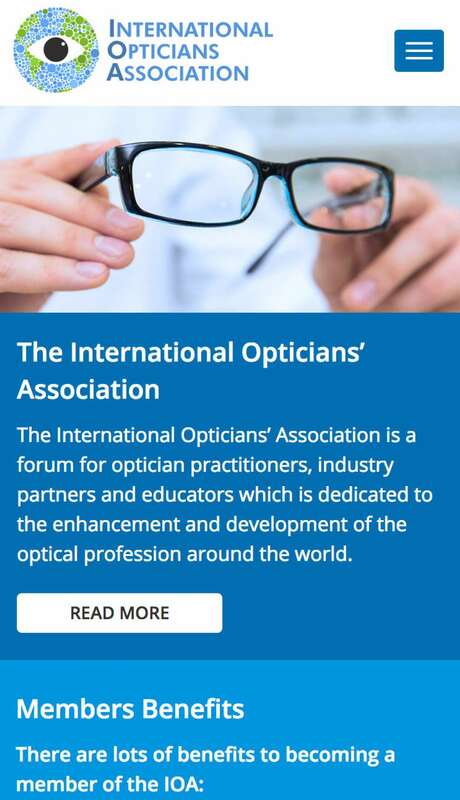 The IOA membership website plays a pivotal role in the international association and manages memberships as well as bringing members together to share information and promote best practice. The IOA website manages all membership subscription payments and renewals. In doing so it reduces the administrative workload for the IOA team. The website also manages accounts for members of affiliated organisations, thus allowing different tiers of membership. IOA members can use the website to post international events and job roles. All content can be filtered by country to ensure members can quickly find the content which is most relevant to them. A member directory allows members to network with other members worldwide. 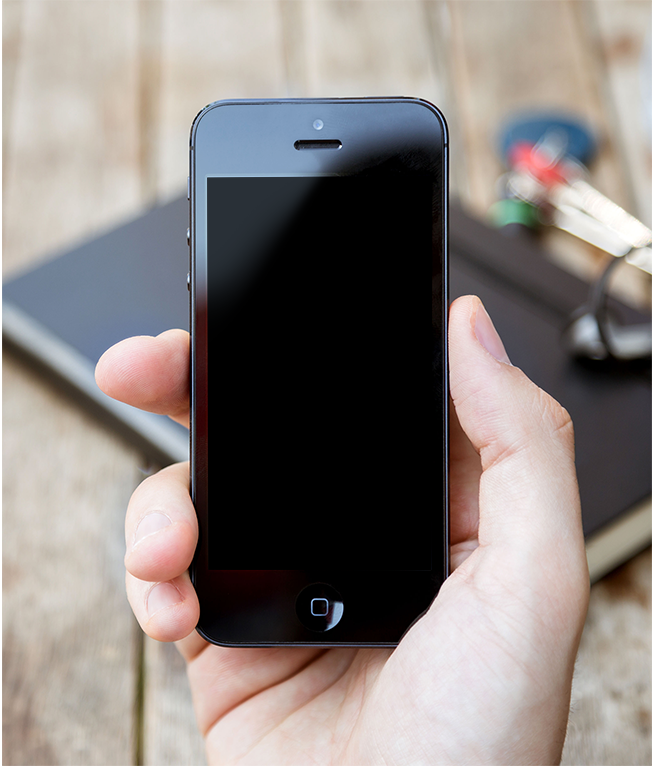 As well as user generated content, the IOA uses the website to provide secure access to member-only content.